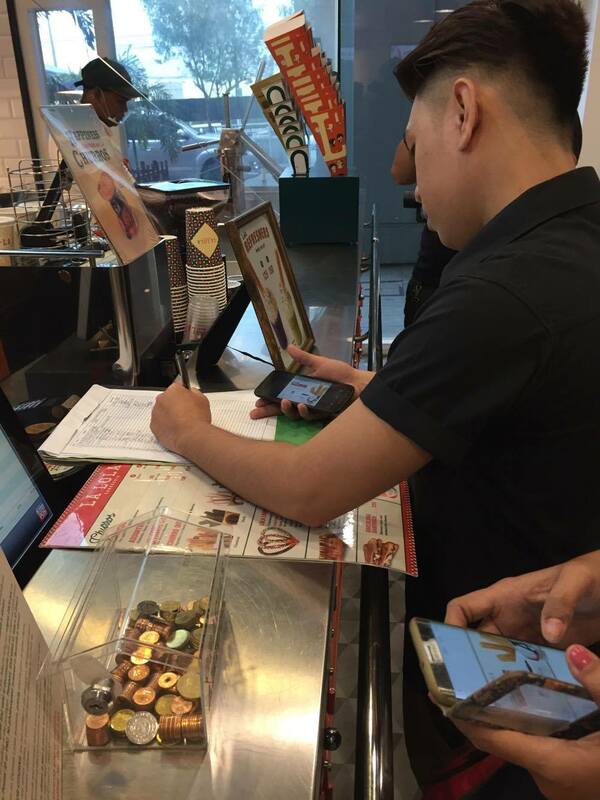 SM Fairview latest offering to their shoppers in line to what trend today using your Smartphone. Most people have their own smartphone and use it to easily connect to their family and friends. Others use to take selfies, videos, playing mobile games and also, to be fully informed about the latest happenings. And that what technology today makes our lives become easier. But there's other way to make it fun and that's what SM Fairview offer, a Q-Art Exhibit. It's a fun way of scanning QR codes where you can have exciting prizes, discounts and freebies. 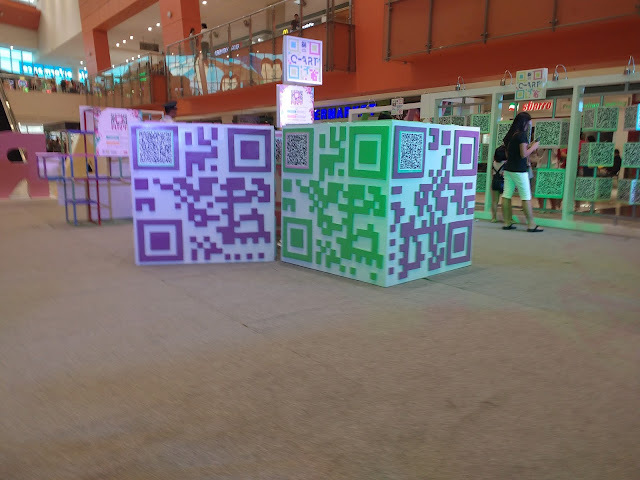 200 unique codes that you can find at Q-Art Exhibit. How does it work? First,you need to open your data or connect to SM Wifi. Next, download the QR code scanner available in IOS and Android and then try to scan using the app. 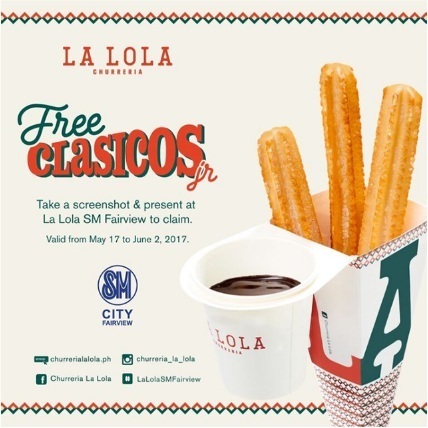 After that, you can enjoy special treats such as promos and informative content like hugot lines and escalator etiquette. 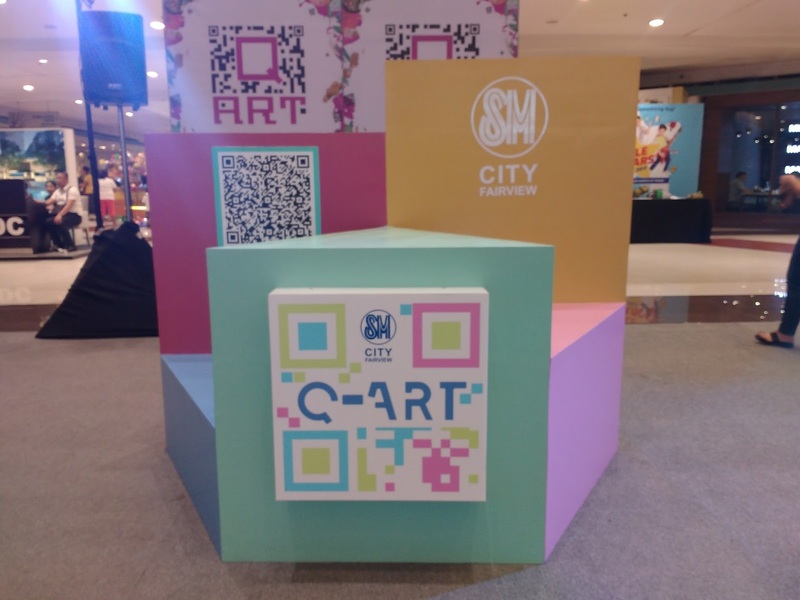 Mr. Jay M. Aranas ,SM Supermalls Group Marketing Manager, who conceptualized the innovative Q-Art Exhibit wants the shoppers experience something new and fun together with different brands at the mall participating at Q-Art Exhibit. 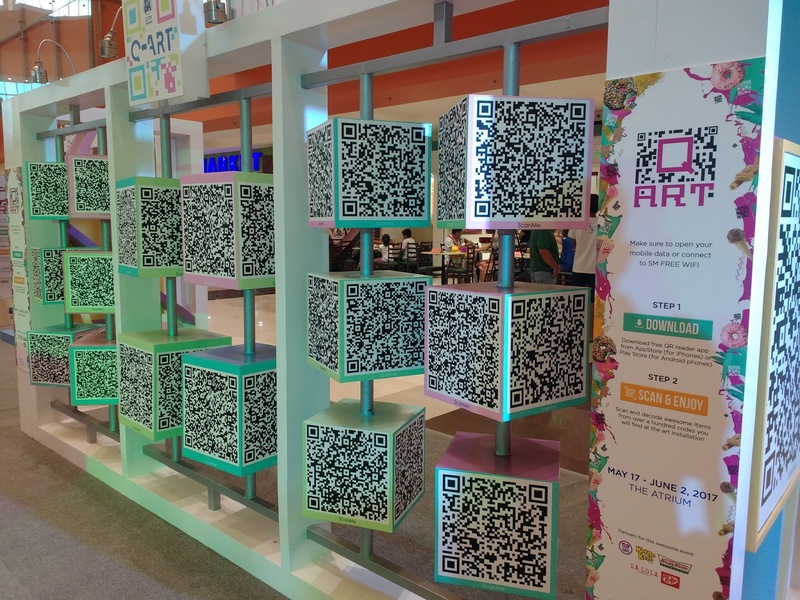 I also tried scanning the QR code at Q-Art Exhibit. Luckily, I got a free Clasicos Jr at La Lola Churreria. 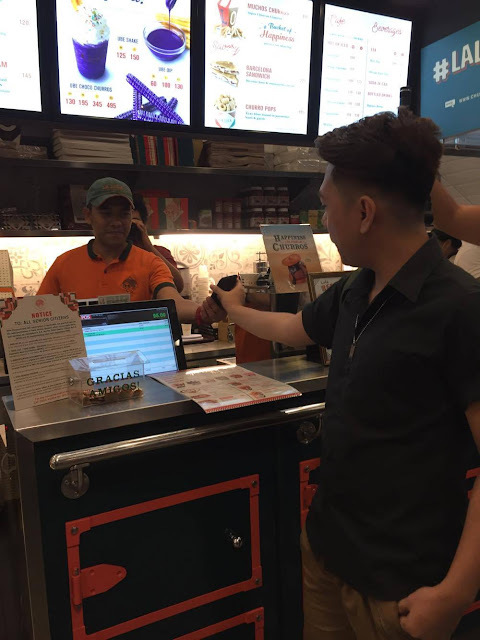 In order for me to get my freebie, I visited the store and present the downloaded image. 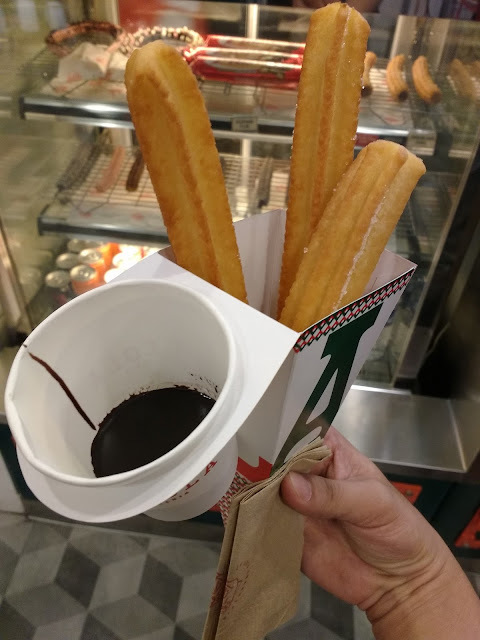 They asked for my information such as name, contact number and email address.After that, I waited for a few minutes since La Lola Churreria cooked fresh upon order. 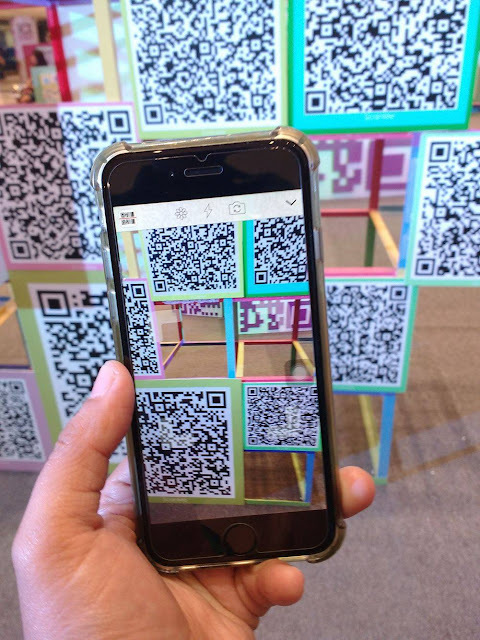 The best thing about this is that you can also share what you have in scanning a QR code to your family and friends.